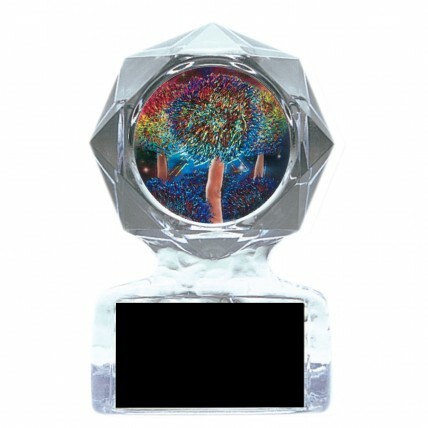 Celebrate a great cheer competition win with this unique acrylic award! The Clear Geometric Cheerleading Acrylic Awards feature a multicolored pom-pom mylar attached to a faceted acrylic star trophy. 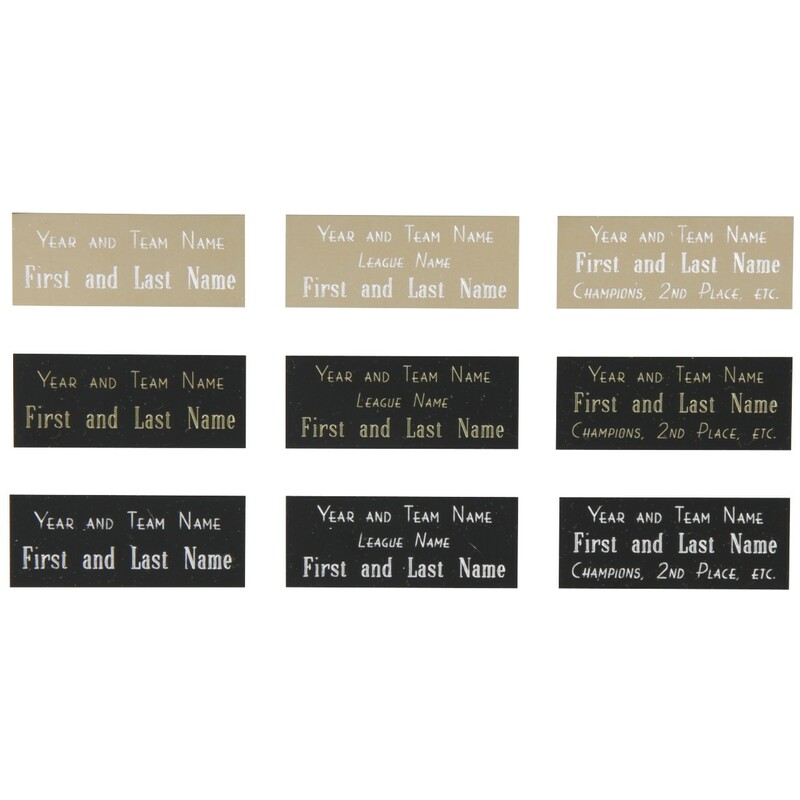 Award also includes space for a rectangular black aluminum plate with up to three lines of free silver engraving! Two size options available. Deluxe Cheerleading Competition Trophy – 26"
Cheerleading Competition Trophy - 17.5"